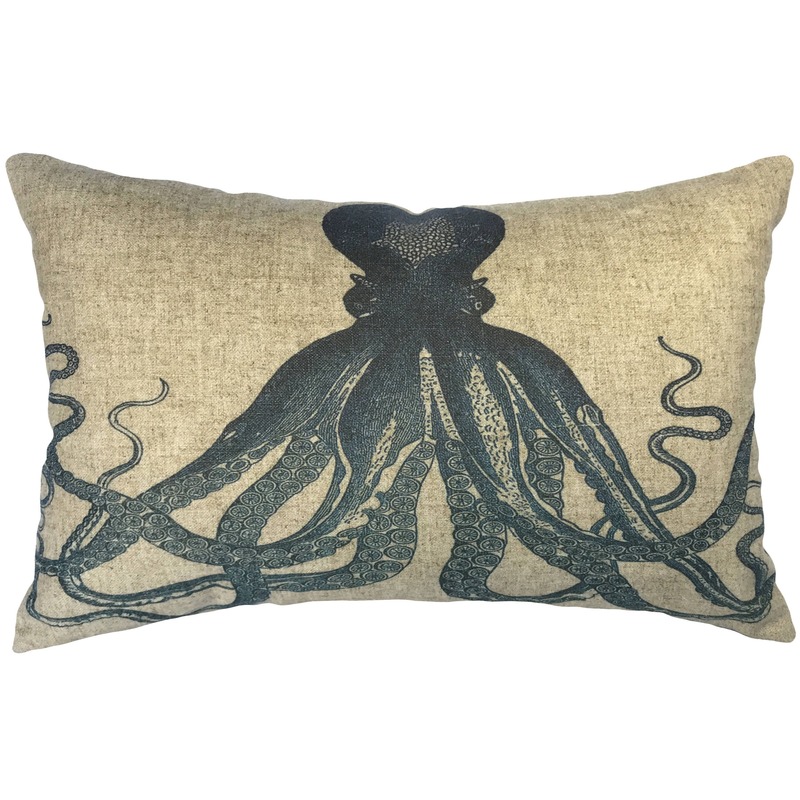 This is the perfect sophisticated octopus pillow for my sophisticated and slightly nautical bedroom. The printing of the image is very good. Super fast shipping - great speed on interaction/details with shop owner. Well done.